Did you know that "drowning traps" are currently being used to stop Dam building at the Bell Creek/Haig Road small bridge? Concerned citizens released a drowning beaver from one of these traps on July 12 2018. That beaver was in absolute distress, bobbing its head every few seconds out of the water to grab what ever air it could breathe in. The beaver was pulled to shore and when released he was exhausted and had no aggressive instincts towards the person freeing it, it caught its breath, groomed itself and slipped into the water hopefully to survive after the trauma. This leg hold trap was in the area where a child or dog could have ventured out of curiosity. It is unknown how many other traps are set within the marsh area and it is surrounded by four residential neighbourhoods. We know that there are many problems associated with high water levels but we also know that the Eco System of Stanley Park offers both adults and children tremendous insights to our natural world. 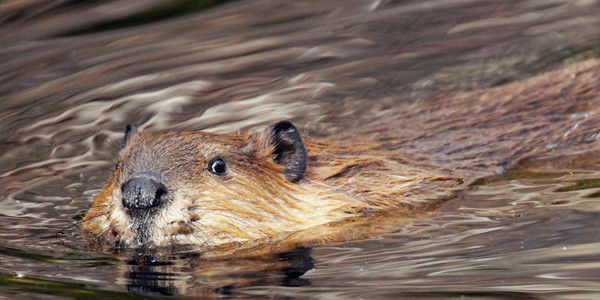 It seems incredible that in this age of reason that the only solution that the City of Belleville can come up with is to inhumanly trap and kill the beavers and drain the swamp. The internet reveals many other municipalities have successfully dealt with this very problem with minimal cost and effort. Join us in supporting our Petition to have the City of Belleville refrain from any further trapping or attempts at draining the swamp until a mutually agreed plan of action that satisfies the concerns for preservation of this complete Eco System and the needs to maintain a safe and functioning water level.